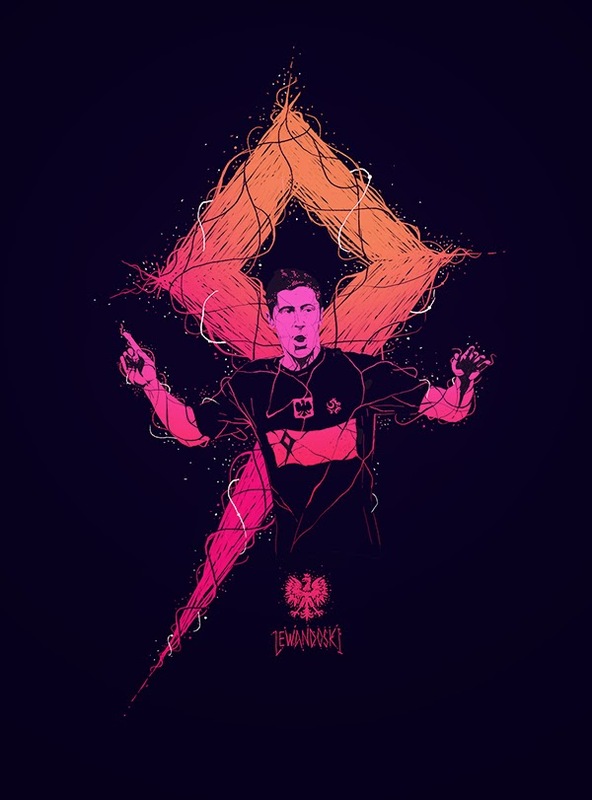 This electric poster set of football stars was created by professional Colombian Art Director / Illustrator Andrés Moncayo. 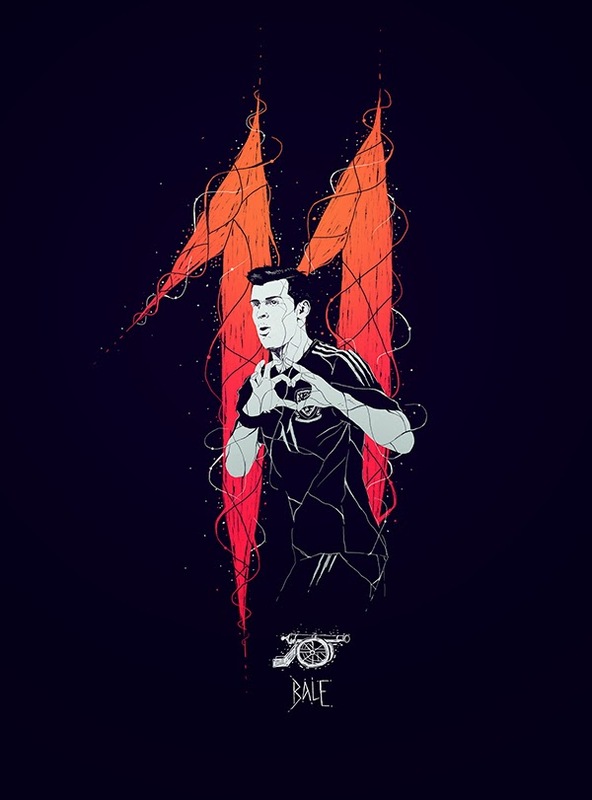 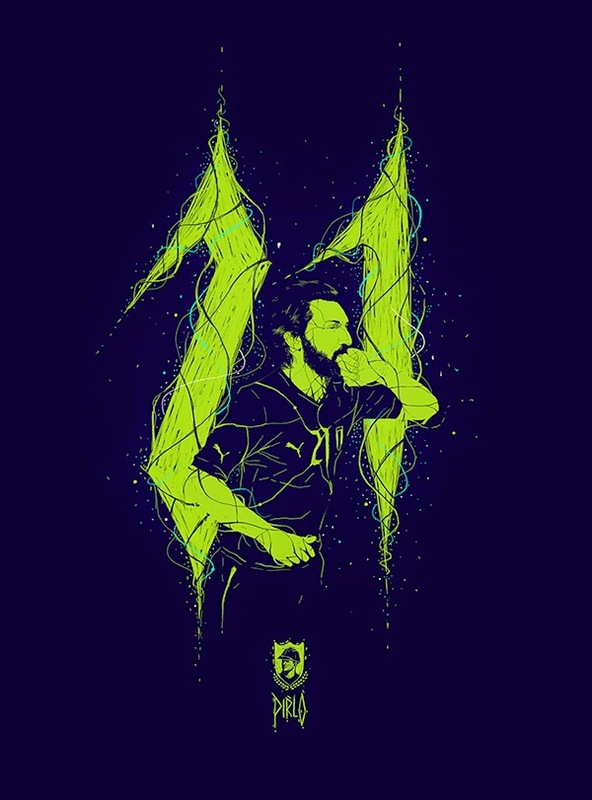 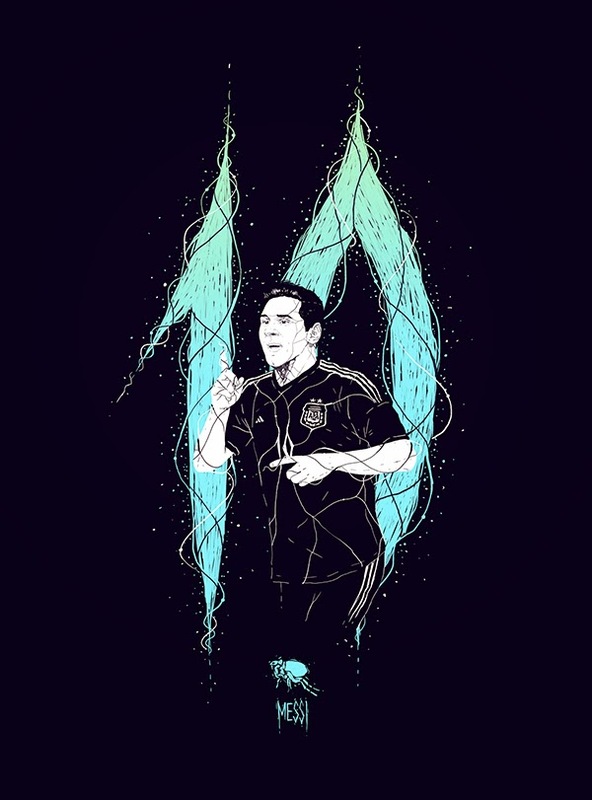 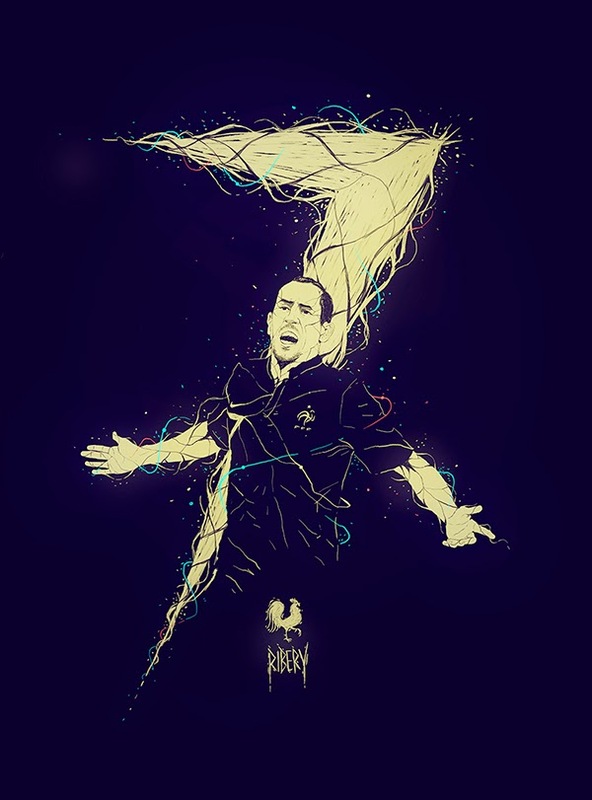 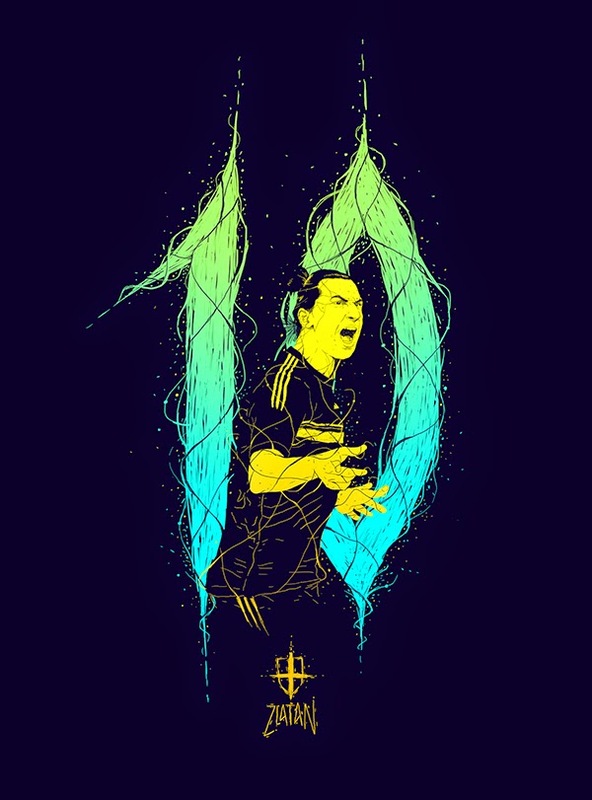 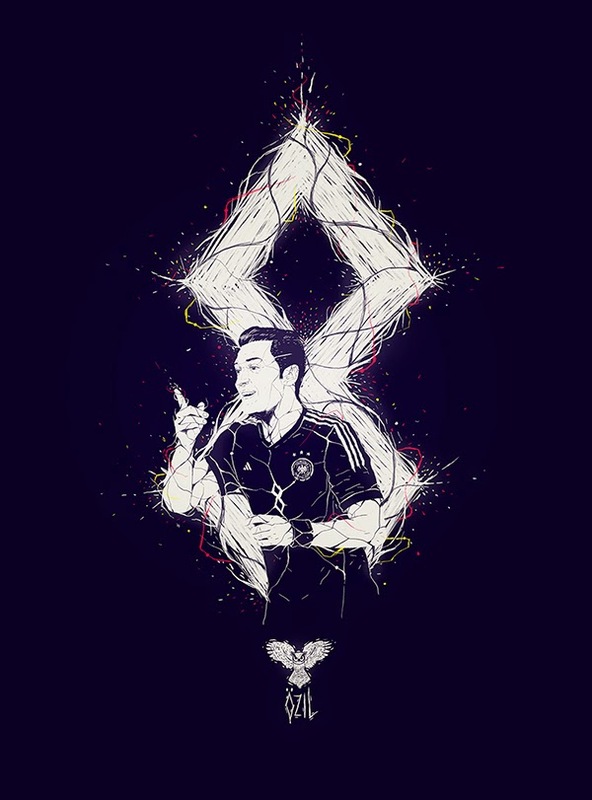 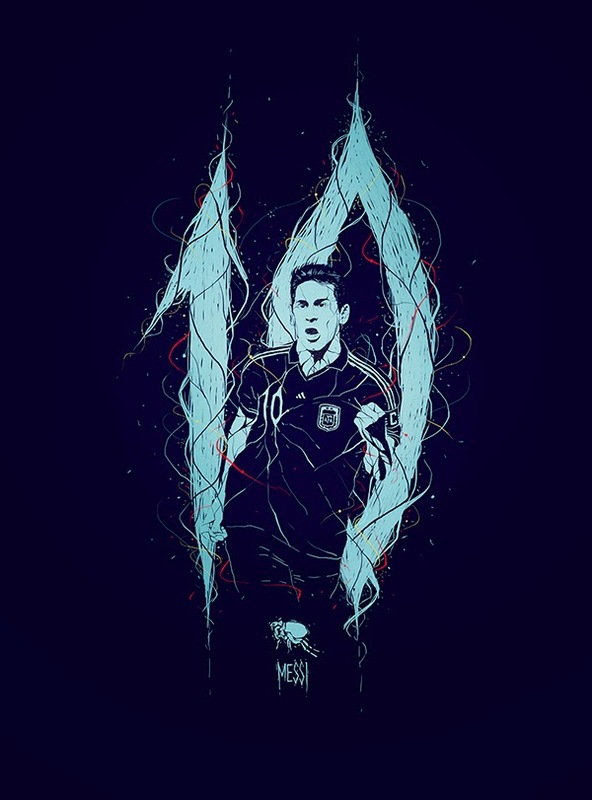 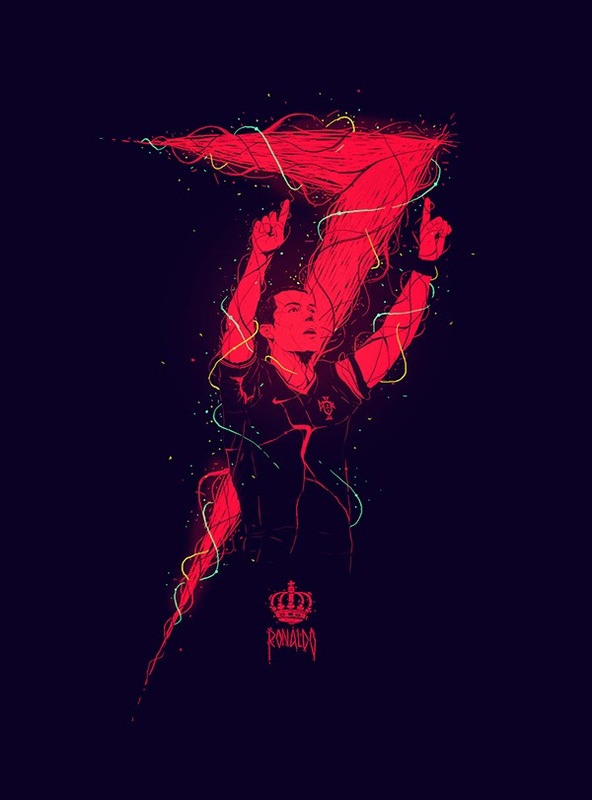 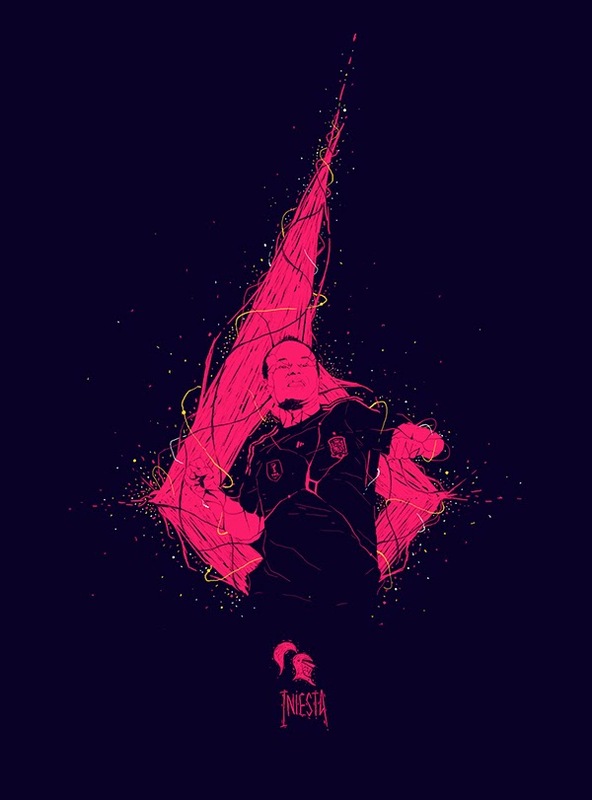 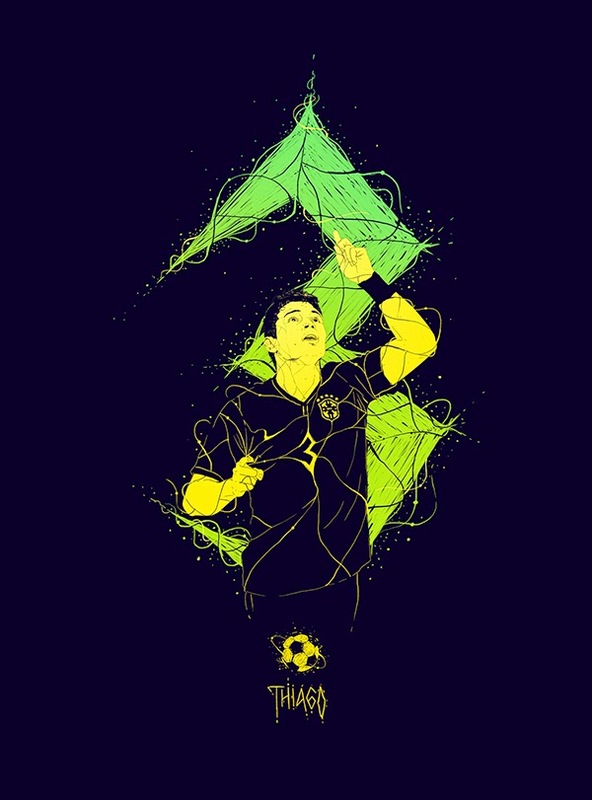 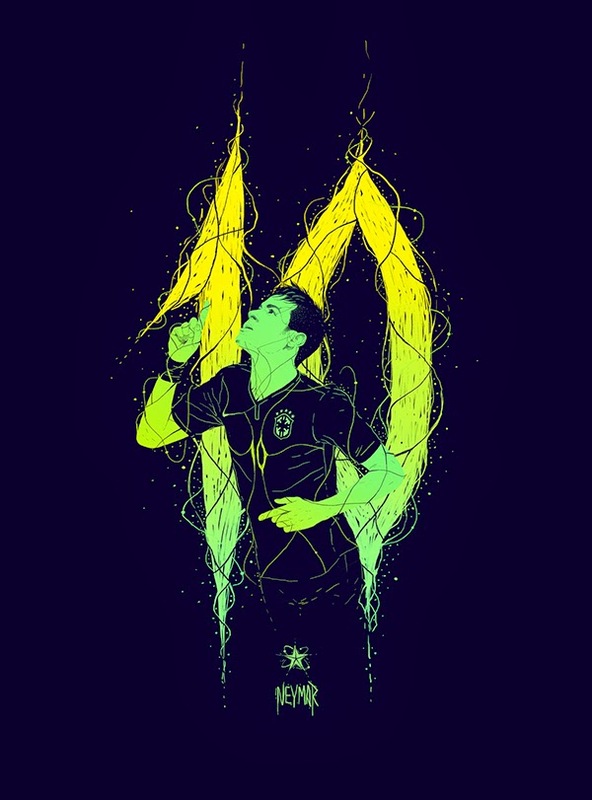 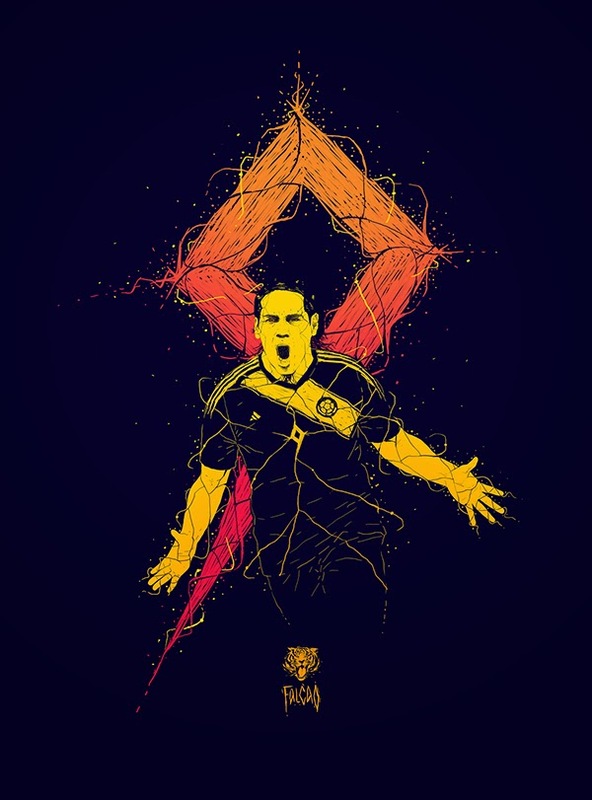 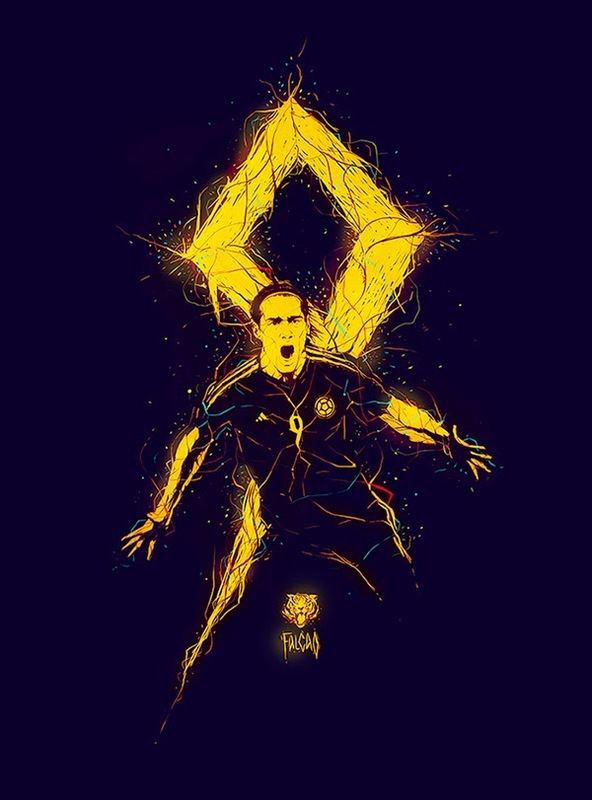 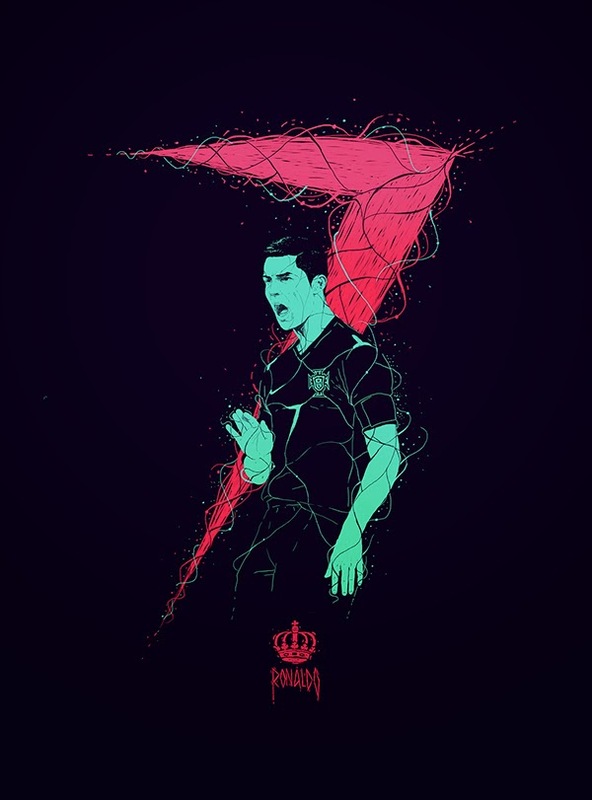 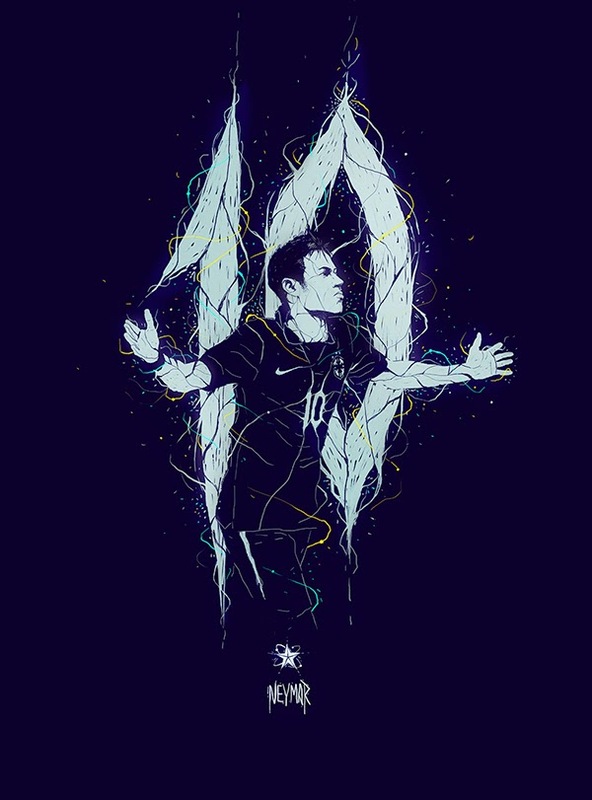 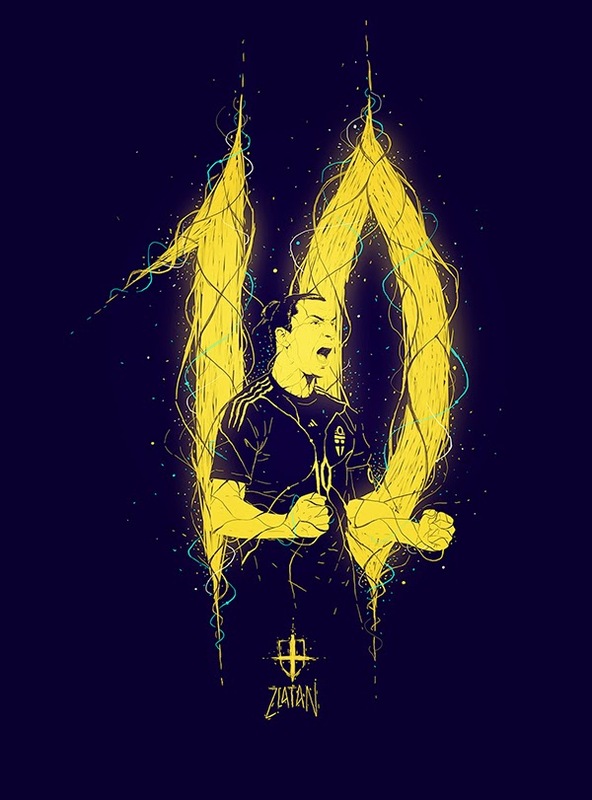 Originally, he had been asked to do a poster of Falcao for a Colombin magazine, but after falling in-love with the style he had created for his country's hero Andrés decided to create other football greats in a similar style. 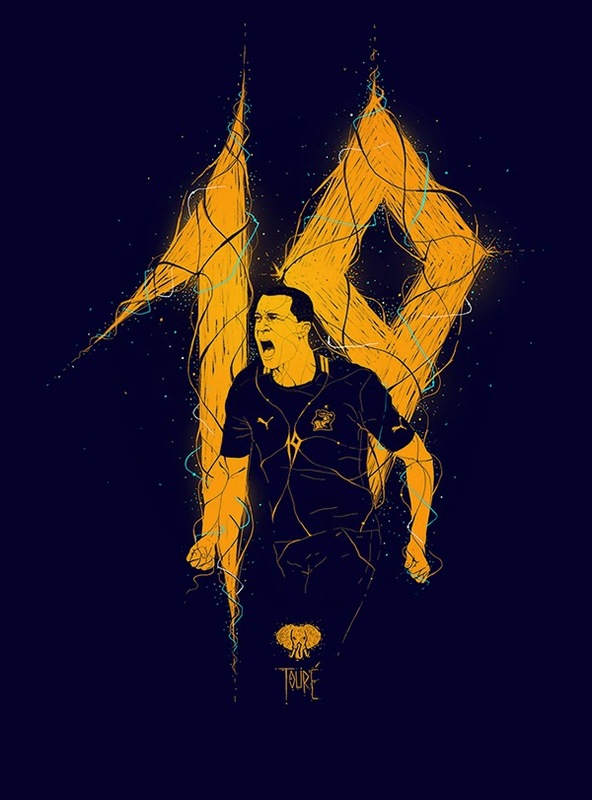 He has also got other (non football related) work on his Facebook Page if you'd like to check him out.